Tired of watching everyone else crush it on FB, but not you? Alex Banked $1315 and 288% ROI With ONE Campaign... How Many Campaigns Will YOU Set Up? Lifetime Software, Training & Case Study Access- NO Monthly Fees! Only $5 Needed To Start- Start Small & Scale Big! No Prior Experience Needed, Perfect For Newbies! Finally Make Affiliate Marketing, eCom, CPA, Blogging, Adsense Etc. Profitable.. But Does This Actually Help Me Make Money? Hey there, Alex here with my partners Stefan and Greg. What I'm about to share with you has the potential to change your life. It certainly changed mine. When I first started out online, I knew I had to get traffic. I wanted traffic. I needed traffic. But free traffic was too slow and ended up being a waste of time. So I focused, and learnt everything I could about Facebook Ads. With Facebook Ads, you get instant traffic, and you can very accurately predict how much traffic you'll get. But Facebook ads are getting crowded. Everyone is targeting the same interests. And the costs per click are getting higher and higher. That was just ONE campaign... I got 288% ROI, and now I am using this secret weapon to scale profitable FB campaigns in any niche I want at WILL. That's all you possibly need to start succeeding BIG online. Want To Finally Succeed With eCom, Affiliate Marketing, CPA, Blogging, Teespring, Or Other Models? Then you need this "God's Eye" of internet marketing... It will find "hidden" Facebook Traffic for you. SociCore is the first Social Marketing System of its kind - combining a powerful "God's Eye" FB Traffic Software packed with training and case studies. Launch your campaign...watch as revenue starts rolling in. Rinse and repeat at will! 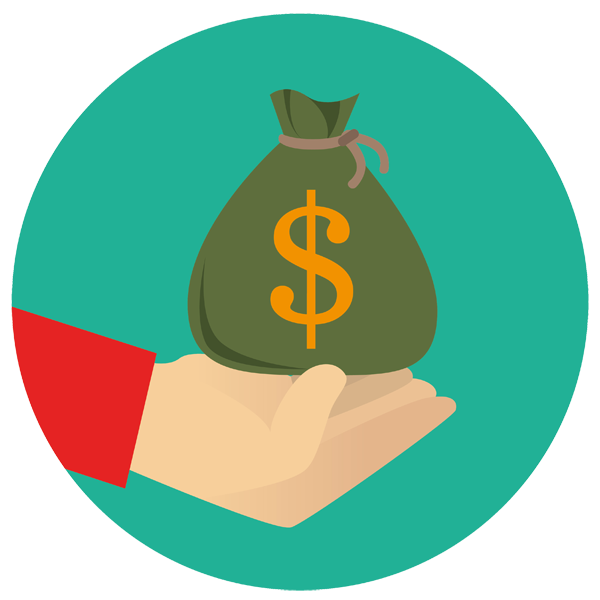 Stop burning a whole in your wallet - Take away the risk of paid advertising! There's no limit to how much you can make. Create as many campaigns as you like and follow our steps! It's for anyone who has gotten burned to a crisp trying to turn a profit with any kind of paid advertising... including Facebook. Our campaigns are getting more results and more profits every single day... And we are simply following SociCore to a tee! Teespring pages, your Own Products, Affiliate Offers, Squeeze Pages, CPA offers, Amazon links etc. Set up the campaigns in the next 24 hours; Scale them fast to 10,000's of targeted clicks that actually turn into PROFIT. Stop shelling out cash on campaigns while marketing BLIND… You NEED our God's Eye of FB to see everything clearly and ensure the highest returns. You can make real, life-changing money with your Facebook promotions. Marketing with your SociCore secret weapon means more sales, a bigger list, and more commissions. You can earn thousands of easy extra dollars each month per campaign by leveraging these powerful abilities...and create as many campaigns as you want. That’s the simple, insanely incredible power that SociCore is already giving to people just like you. SociCore is So Easy That Your Typical Average Person Can Make This Work! Part 1: SociCore Software that lets you find "hidden" Facebook traffic. Target interests that NOONE else is targeting and profit! Part 2: SociCore Training - over 15 video modules that show how even a complete newbie can start setting up profitable Facebook campaigns! Part 3: SociCore $1,315 Commissions Case Study - exact details of a campaign that generated $1,315 in revenue for Alex in just several days! See what interests he targeted, what his ads looked like, how much he made. Nothing is hidden! Whenever Greg and Stefan get results doing something new, they document them in little micro case studies. 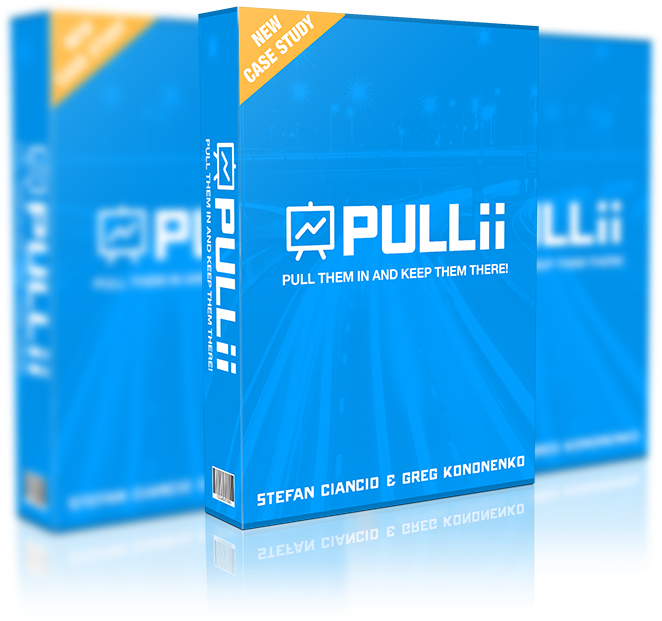 You'll get a neat bundle of some of their best micro case studies including traffic results, easy quick profits, cheap leads and more. These are battle-tested by them and will give you insider knowledge to boost your traffic and profits. You’ll get the SociCore software, all of the training and case studies for maximum exposure and profit, and the huge 3-part bonus package. This package will never be available so inexpensively after the grand opening special. Why risk missing out, when your investment in yourself and your business is 100% risk-free? …and with excitement and confidence, click the button below to order Buzzignition right now. Very important note: if the price below is LESS than $67, grab it right now, because you’re lucky enough to be here for our early bird blowout! Try out SociCore. If for whatever reason you feel it's not for you, then just let us know and we'll refund your money. That's how confident we are in this revolutionary new software and training system. You've seen all the proof... and you've seen all the rave reviews from other people as well! SociCore just plain WORKS! Q: Does this software have a monthly fee? A: When you act now, NO monthly fee! You'll get access to everything for a one time fee... this is only available for a limited time. This is of massive value to you when similar competitors are charging you every month. Q: What do I need to make the software work? A: The SociCore software is fully cloud based works on ANY device that has internet. That makes accessing it super easy for everyone! Q: How can SociCore benefit me? A: SociCore will give you a powerful secret weapon tool that lets you uncover hidden targeted FB audiences, and much more. This will give you a huge advantage in running paid ads, coupled with the training showing how we turned $1 in into $2.50 out... you'll have everything you need to do this yourself. A: Absolutely. Whether you're in the natural health niche or the dog training niche, this will 100% work for you assuming you follow our exact steps and have the software work for YOU. Period. : Never - because the internet is so vast that there's more than enough traffic to be had. Saturation will never be an issue with this. The performance experienced by user comments and testimonials, on this page and/or our web site , is not what you should expect to experience. Although SociCore accepts the testimonials in good faith, SociCore has not independently examined the business records of any of the providers and therefore has not verified any specific figures or results quoted therein. These results are not typical, and your income or results, if any, will vary and there is a risk you will not make any money at all. Some of the users may, in some cases, been incentive-ized to submit their comments. SociCore is not liable for anything that may result to your Facebook Ads Account, YouTube Account, or any other account or service you use. While this method does work, we make no claims it is compliant or otherwise with Google's, YouTube's, or Facebook's terms of service. Use at your own risk. Copyright © 2017 SociCore. All Rights Reserved.